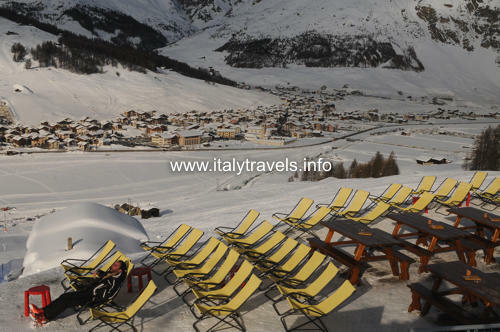 Livigno is the most northern town of Lombardy, and it is located in a small plateau in the heart of the Alps; one of its hamlets, Trepalle, is located at 2250 meters above sea level: this height makes it the highest permanently inhabited town of Europe, and the coldest Italian locality. 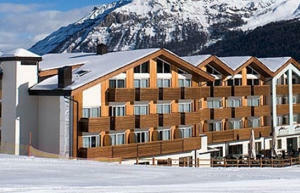 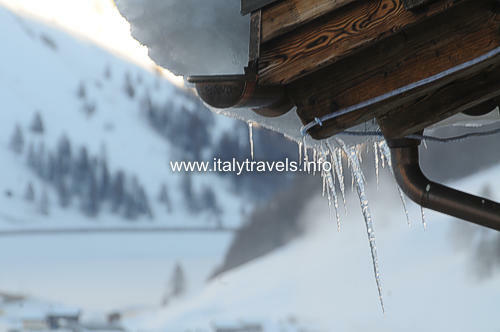 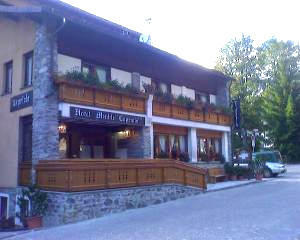 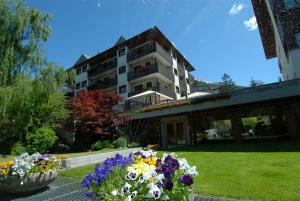 During the winter period there are many people who reach this locality in order to spend an holiday on the snow. 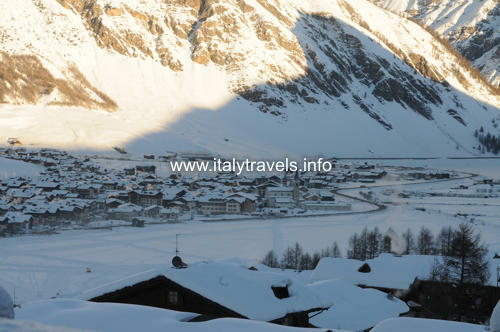 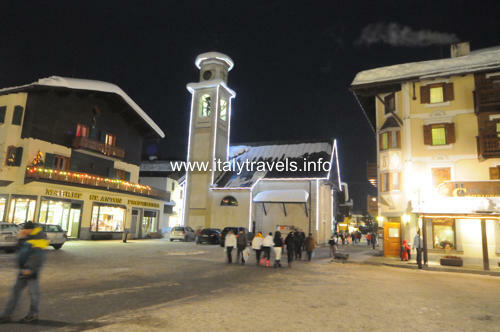 The high altitude (the center of the town is situated to 1816 m above sea level, and the ski tracks to 2800 meters) helps Livigno to have a lot of snow. 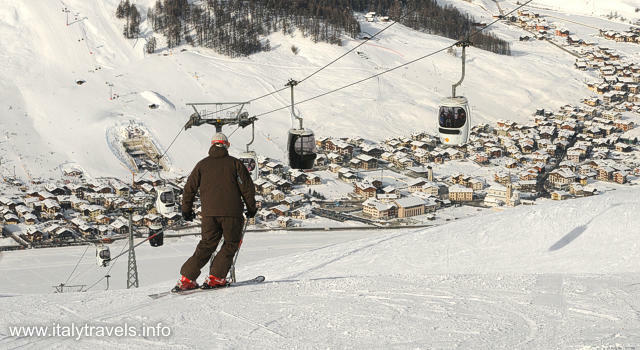 The ski area of Livigno offers 115 km of tracks, different for every level of skiing; the sweet slopes without vegetation make possible the creation of wide tracks without obstacles, moreover, since 10 years Livigno is the seat of one of the most famous snowpark of the Alps. 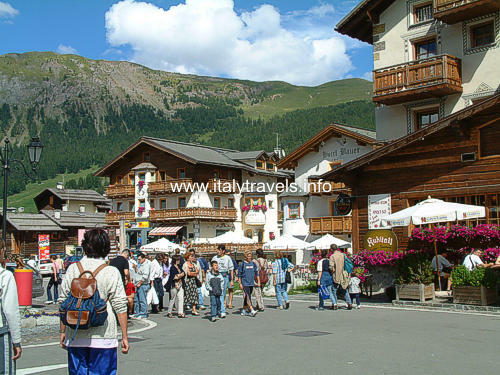 A determining factor in the touristic development of Livigno is the fact it is a to be duty-free territory, that is, an area where you can buy things without paying taxes. 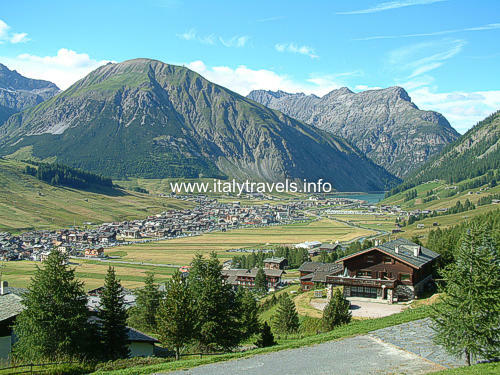 The tourists are attracted therefore by the possibility to shop with cheap prices: the purchase of tobacco, alcoholic and fuel is very reasonable.